Iran will host The World Health Summit (WHS), one of the world's most prominent forums for addressing global health issues, announced the Iranian deputy health minister for research and technology. 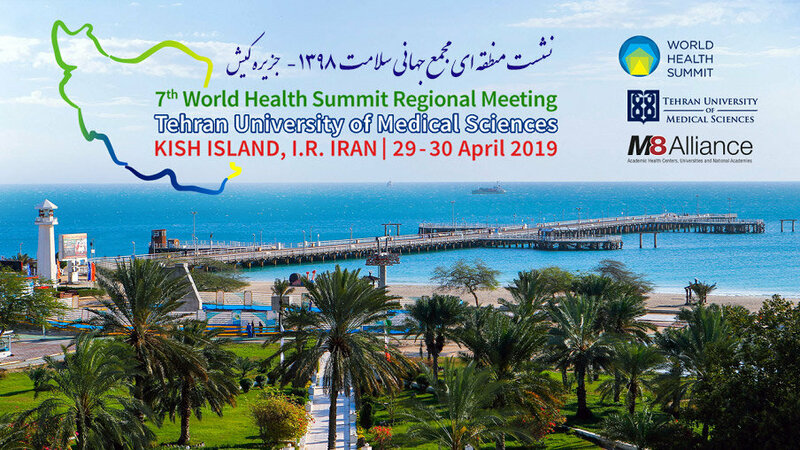 The World Health Summit Regional Meeting 2019 is organized by Tehran University of Medical Sciences and will be held in Persian Gulf's Kish Island on April 29-30, IRIB quoted Reza Malekzadeh as saying. 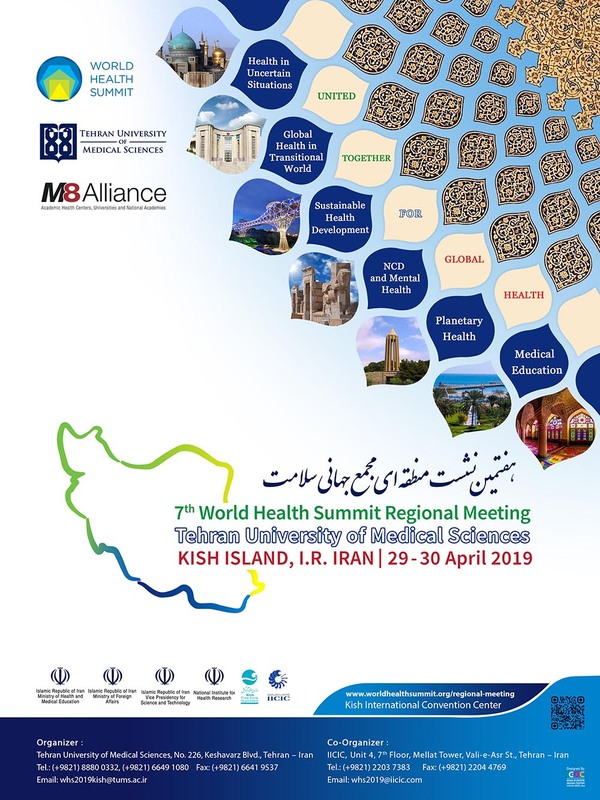 According to World Health Organization (WHO), the event will bring global health experts from different sectors to Iran's Kish Island, where they'll work together to strengthen cooperation and improve health worldwide. According to Malekzadeh, WHS will also address other Innovative topics, such as Silk Road and different religions' view toward health. "A scientific report about Iran's progress in health issues, published by The Lancet medical journal will be unveiled over the event as well," he said. 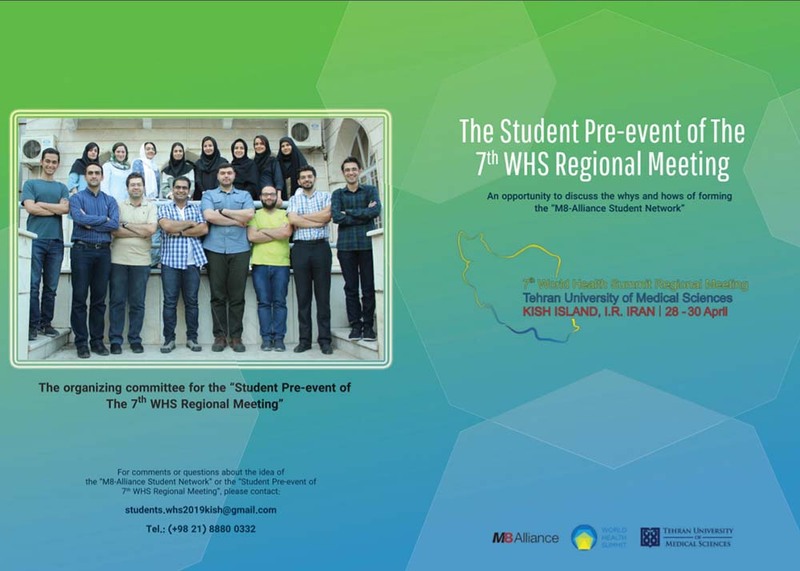 "The event will majorly focus on strategies for removing obstacles in providing minimum healthcare for all the people around the world, despite political, social and religious differences, that is among the WHO's most important goals," added Malekzadeh.